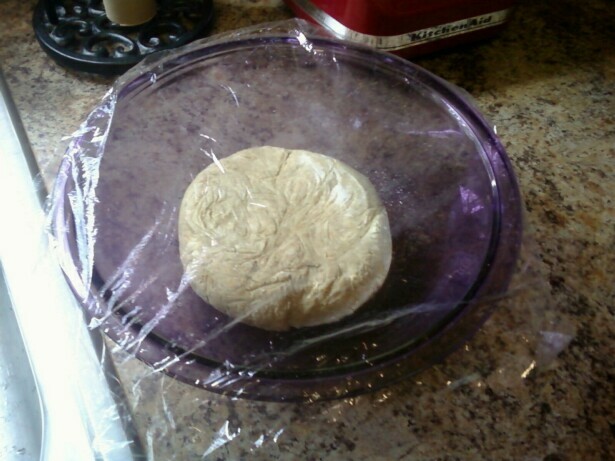 I pulled the dough out early in the morning, and let it thaw out in a covered and greased glass bowl. 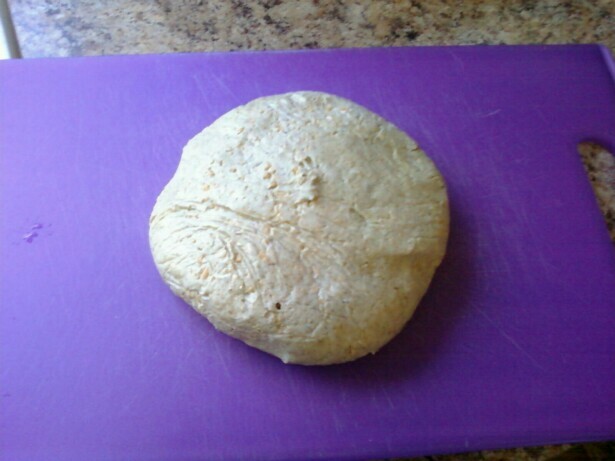 By the afternoon it was ready and I used a sharp knife to cut it into quarters, and then halves to make 8 dough balls. 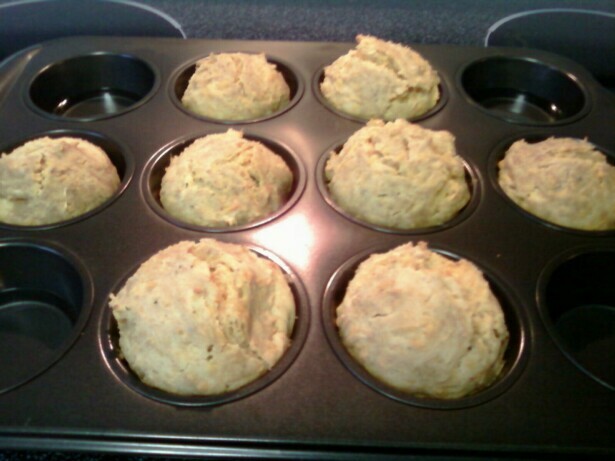 Which I placed into a lightly greased muffin pan, with water half filling the empty cups to prevent the pan from warping. 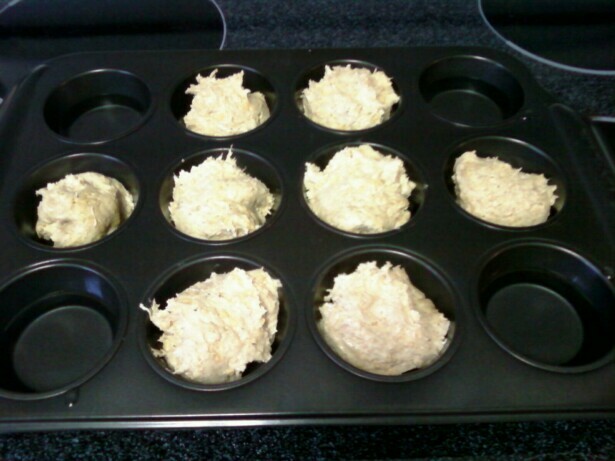 I then baked them in a preheated oven at 350*F for 25 minutes. These are superb with a variety of meals, and make a nice breakfast or a yummy snack!